With lemon verbena, fresh coriander and spices. Chilli rating - 2. Great taste 2014. Vegetarian Society approved. 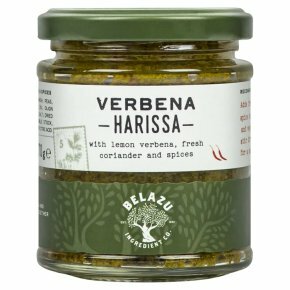 Recommendation Adds freshness and spice to grilled meats and vegetables or stir through yoghurt for a zesty dip.